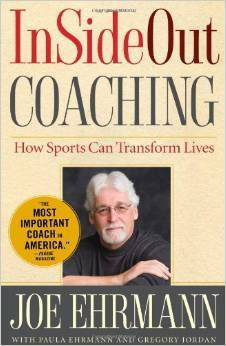 InsideOut Coaching by Joe Ehrmann and Season of Life by Jeffrey Marx and Joe Ehrmann – Great lessons on teamwork and achieving maximum results while learning lessons in life. 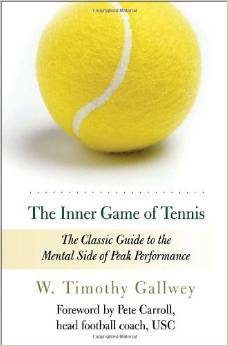 The Inner Game of Tennis: The Classic Guide to the Mental Side of Peak Performance by W. Timothy Gallwey – Pete Carroll uses this all the time to instill mental toughness. 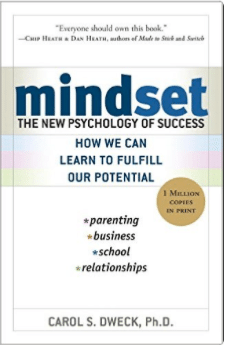 Mindset: The New Psychology of Success by Carol Dweck – Dweck explains why it’s not just our abilities and talent that bring us success—but whether we approach them with a fixed or growth mindset. 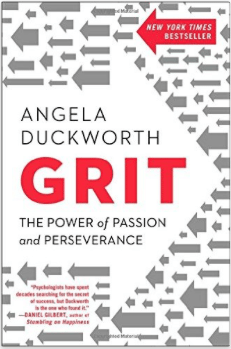 She makes clear why praising intelligence and ability doesn’t foster self-esteem and lead to accomplishment, but may actually jeopardize success. 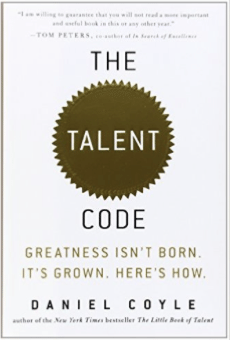 The Talent Code: Greatness Isn’t Born. 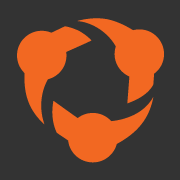 It’s Grown. 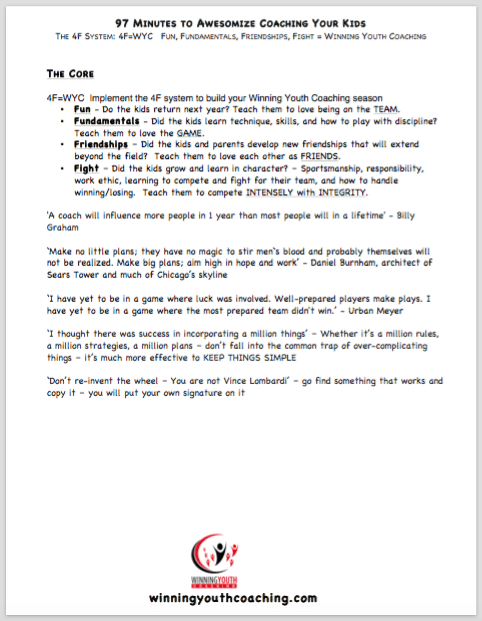 Here’s How by Daniel Coyle – Particularly the section on Deep Practice–Everyone knows that practice is a key to success. 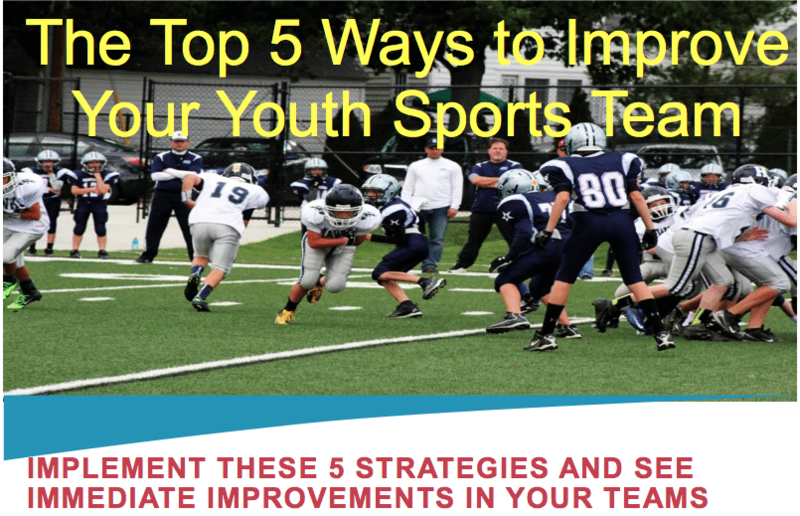 What everyone doesn’t know is that specific kinds of practice can increase skill up to ten times faster than conventional practice. 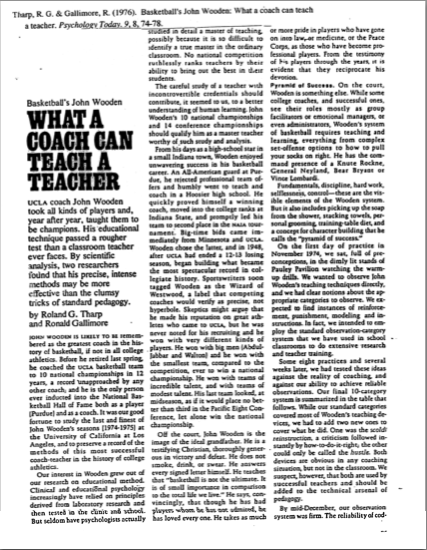 They Call Me Coach by John Wooden – Coach Wooden shares his philosphies, successes, and stories of great players and great teams.